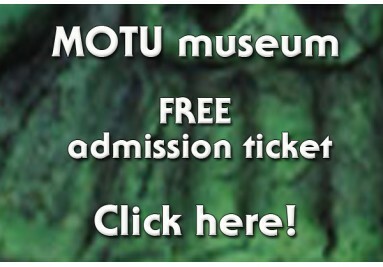 Free admission ticket to the online MOTU museum. 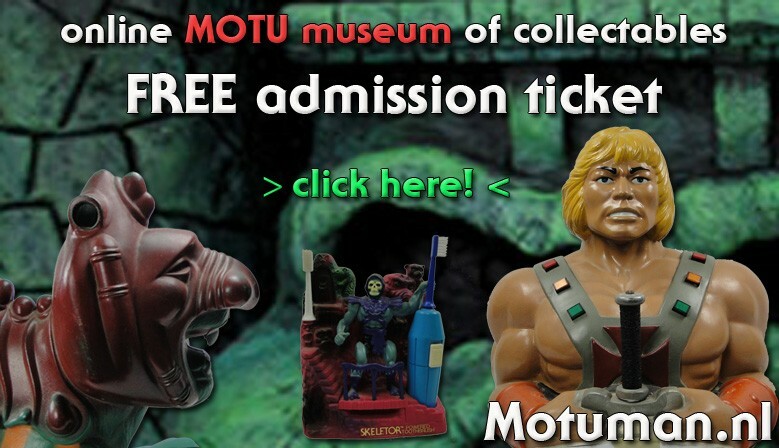 In the museum you'll find over 350 MOTU collectables from all over the world. 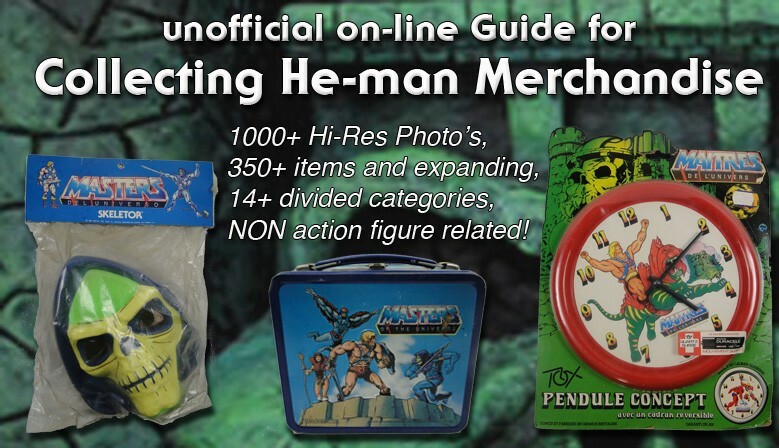 From candy to electronics, so much cool stuff has been produced over the years. This is the result of 25+ years collecting and still going on! 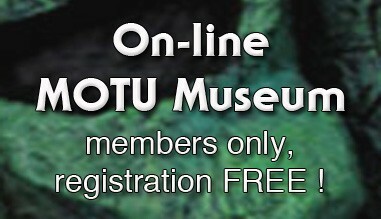 Connect to Facebook to be updated for new Museum Entries! All packages are handled with care. We ship with Post NL, insured with Track & Trace. 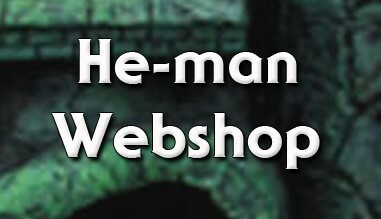 U can reach us by Phone on working hours NL or email us. You can pay securly with Paypal! 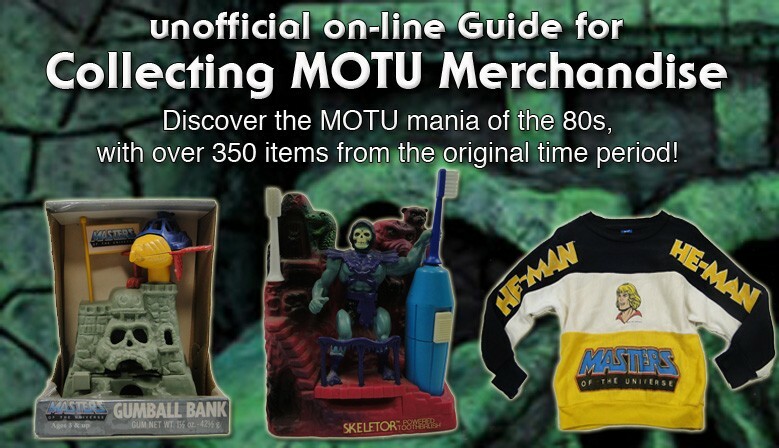 Motuman is a name I created in the 90s when subscribing my first ever email address. 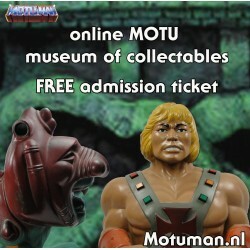 I had no idea what to choose, but at that time my room had 4 walls covered with He-man, so I thought Masters of the Universe + a lot of figures had the word man in the name = Motuman. My nickname was born! 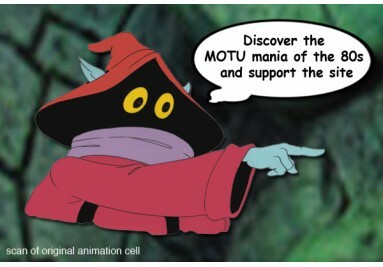 All I ever used from that moment on, was the name Motuman and now finally, I registered the name and created something I wanted for a long time… It’s not nice to collect something when you can’t look at it. This is the problem I had, people asked me all the time if they could see my collection, but I always had to say no because most is in boxes. Not anymore, I pictured everything I found over the years and it’s on display in the member area. It took me some time, but I’m happy with the result and to share it with people who understand. My goal is to make a real paperback book for use as a guide and lots of more ideas will pass by.